The life of many successful people is reduced to nothing due to neglect of their health. Health-wealth balance is the way to go. If we take care of our health now, we certainly save a lot more later in our lives. Nothing is more precious than your health! 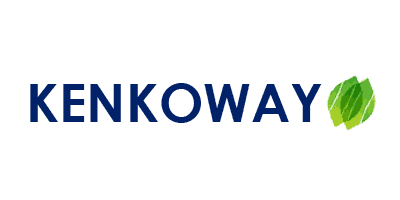 Kenkoway is a place where you will find useful information on health related topics. We intend to promote good health through sharing of many interesting health tips and tricks. Kenkoway carry a large range of complementing health products and supplements to support your healthy lifestyle.